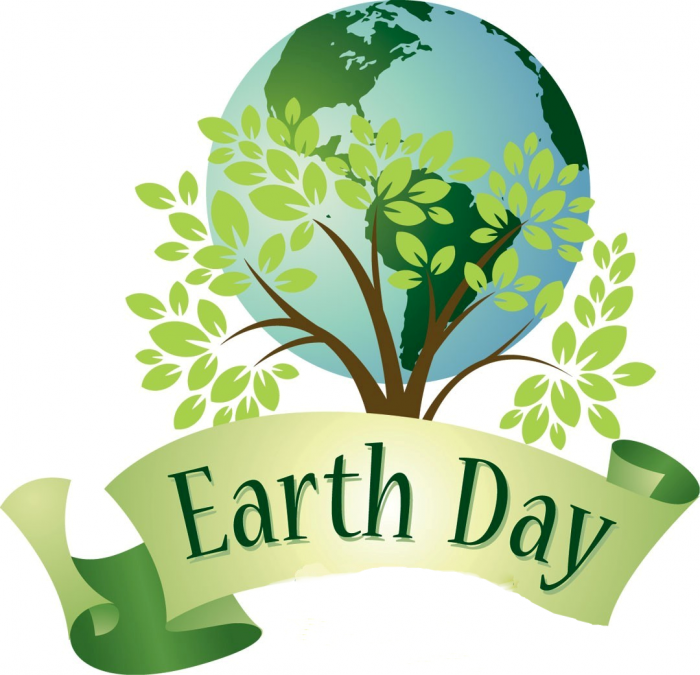 We may not give much thought to the well-being of our Earth as we do on Earth Day, though it’s important that on the other 364 days of the year we do our part to keep her clean and in the best shape we can. In honor of this year’s Earth Day, here are 5 books that will help us celebrate our beautiful planet. 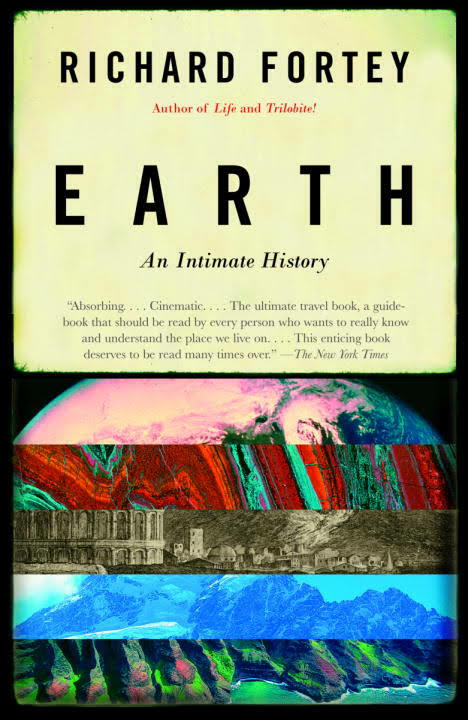 Dive into the history of our planet with this highly-informative read. Senior Paleontologist Richard Fortey is also the author of Life: A Natural History of of the First Four Billion Years of Life on Earth. 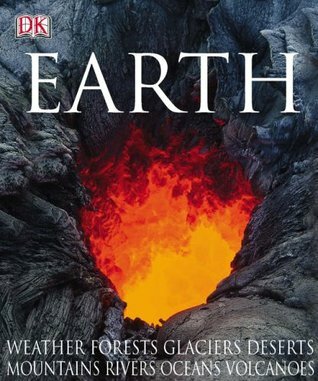 An astonishing work about the current health status of our Earth and how it all works. Stunning photographs also make this book that much more fascinating. 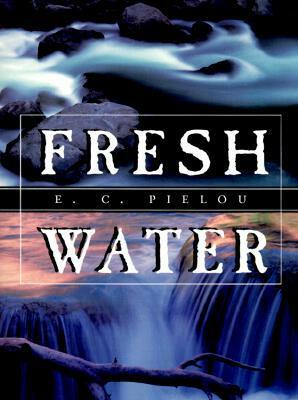 Pielou’s passion and dedication towards the world’s fresh water supply is outstanding. A great work focused primarily on the prominent relationship between the Earth’s fresh water supply and all living organisms. 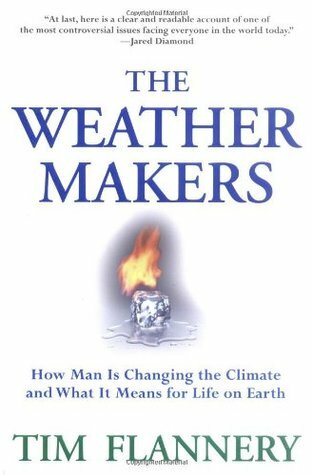 A work that pointedly explains how much control we, as inhabitants of Mother Earth, have over our climate and what we can do to maintain the control of it. 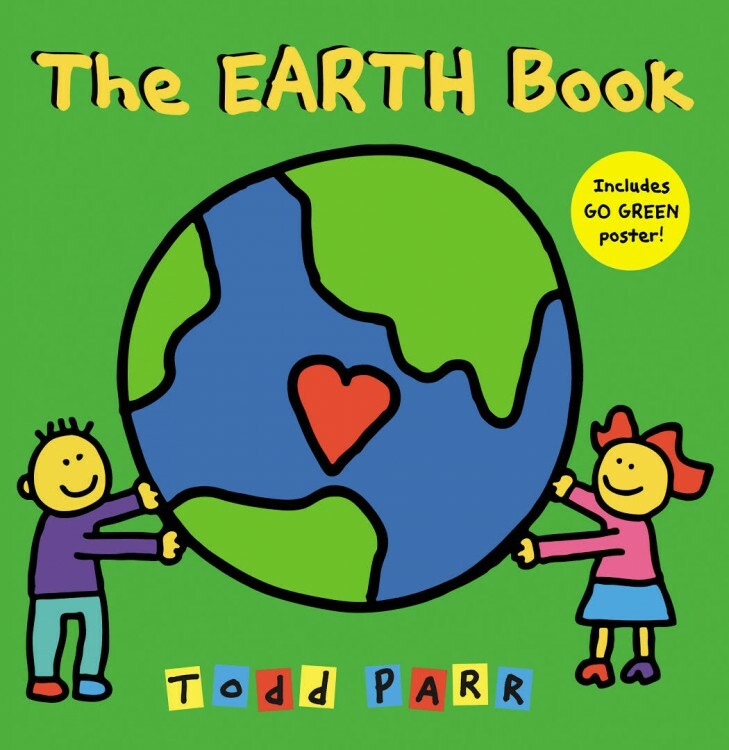 An exemplary children’s book that is bound to have your kids excited about taking care of their planet, as well as learning more about why it’s important to take care of it.